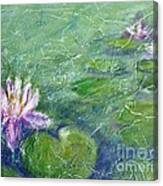 There are no comments for Green Pond With Water Lily. Click here to post the first comment. 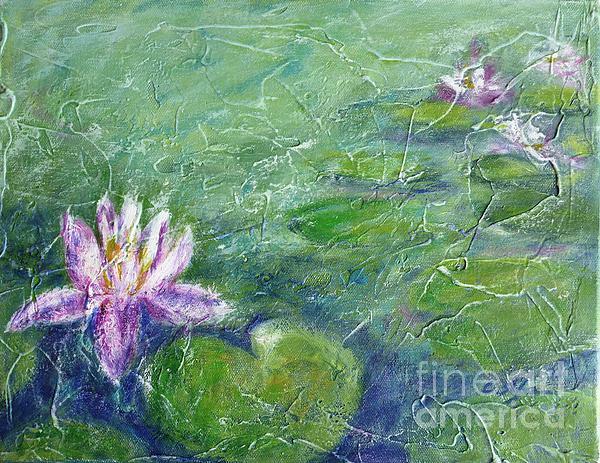 Monet painted around 250 paintings inspired by the water lilies from his pond. I passed by Monet's garden a few years ago, and images from his garden and pond remain in my memory since then. What a happiness to live as a painter in a such environment ! An endless source of inspiration. 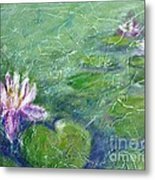 I started to create a series of paintings with water lilies, in homage to Monet.